NEWS: Rain, Rain, Go Away. 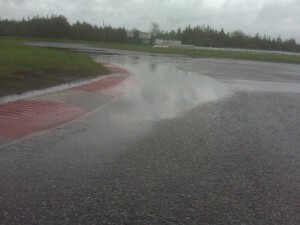 Rain and cold temperatures invaded Round 2 of the RACE Superseries, this past weekend, at Shannonville’s Pro Track. 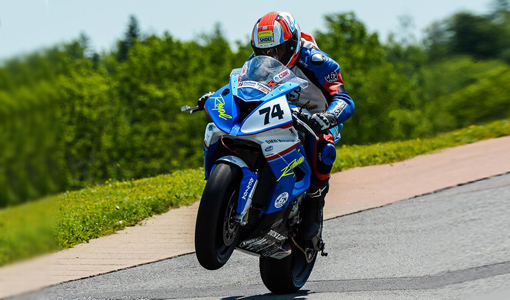 Despite qualifying well on Saturday, the difficult conditions got the better of both Royal Distributing / MBP riders, Michael Leon and Tony Stufko, during Sunday’s final events. 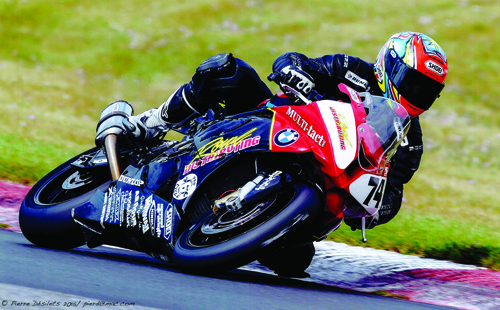 Michael’s best performance of the weekend was during the rainy Saturday Pro Superbike heat race. 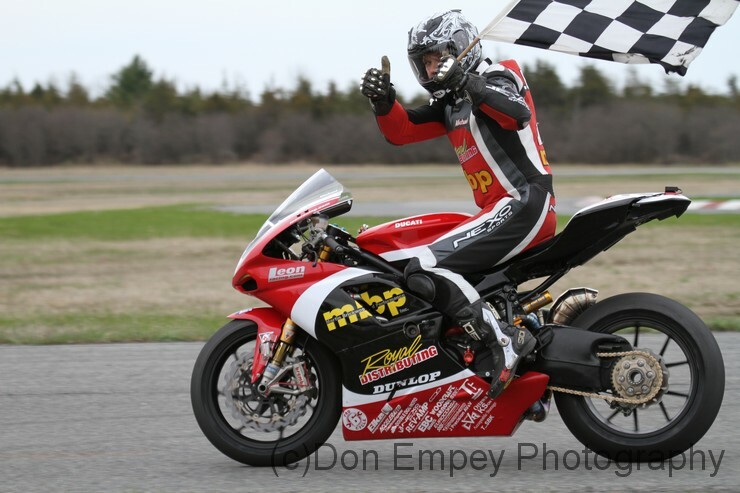 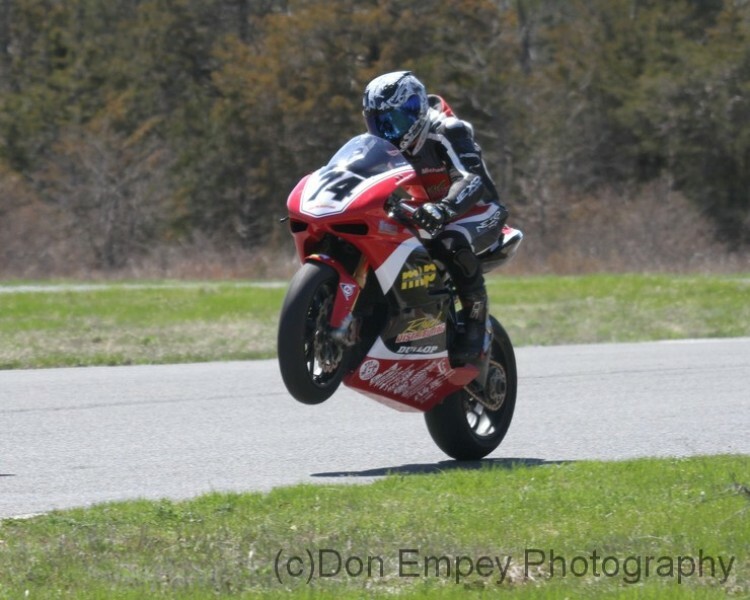 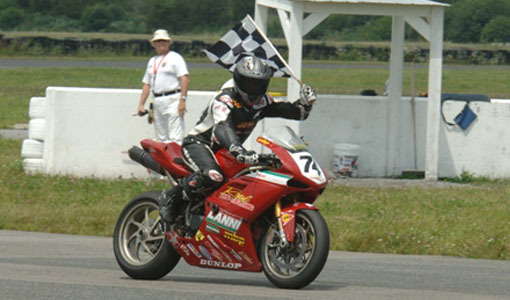 He qualified on the front row with a 4th place finish riding the team’s Ducati 1198S on Dunlop rain tires. 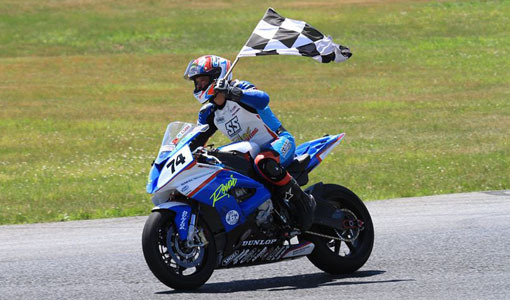 Pole was won by Canadian BMW factory rider Mike Ferreira, with Triumph mounted Kenny Riedmann second and Alex Welsh riding his new Suzuki to third. 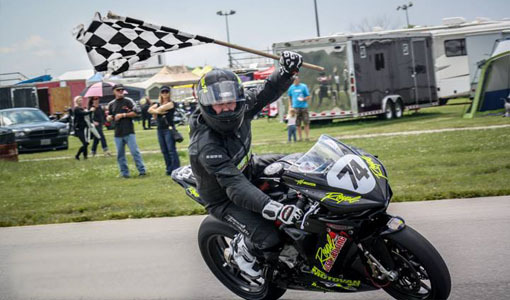 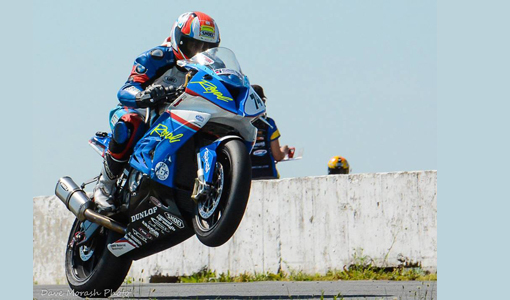 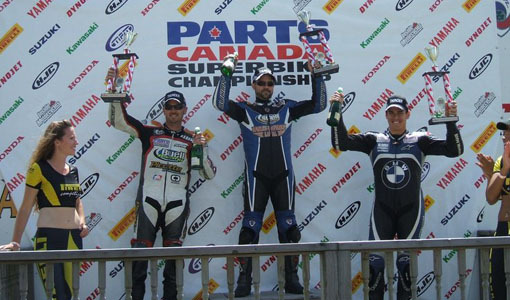 NEWS: Leon on the Pro Superbike Podium! 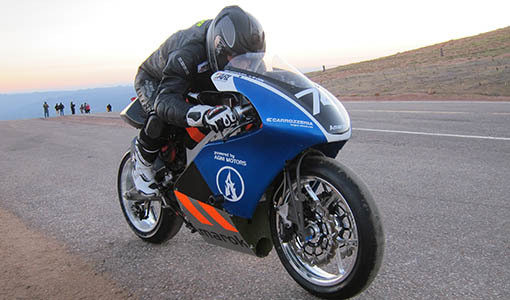 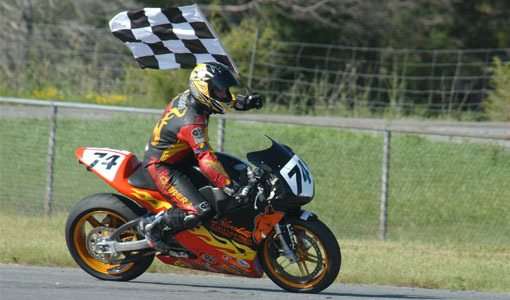 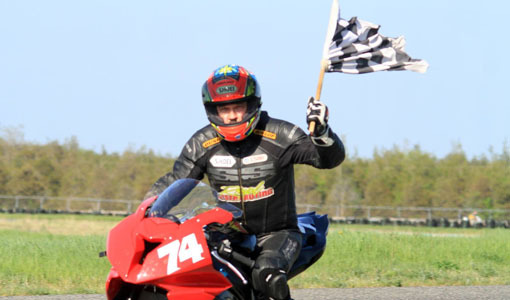 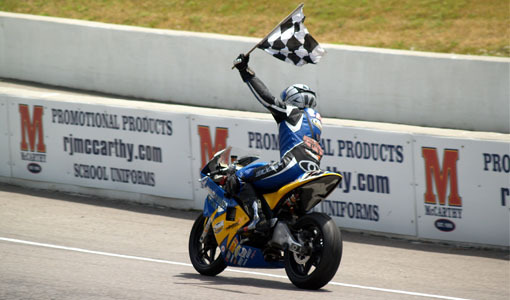 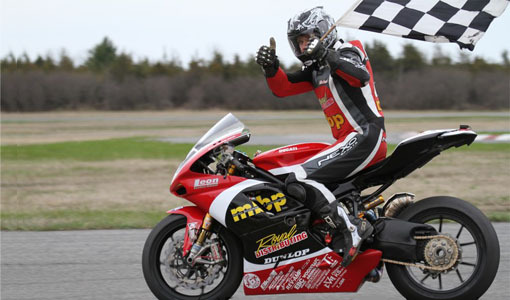 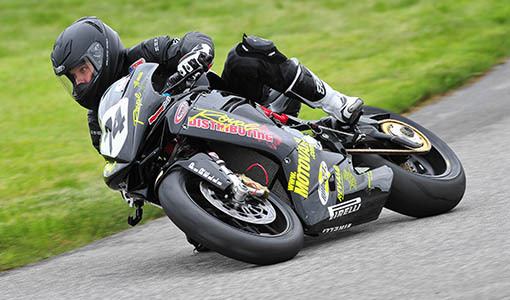 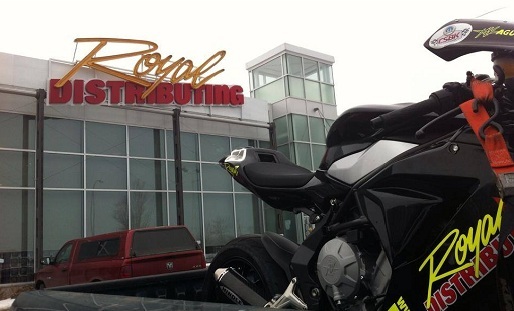 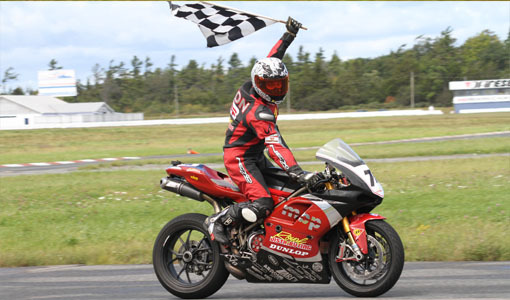 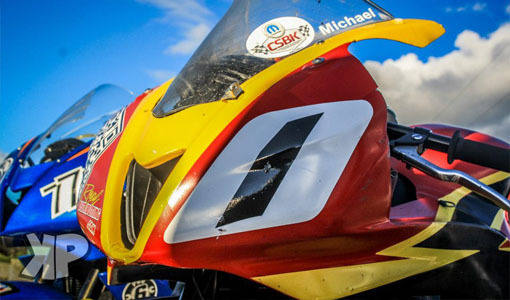 The Royal Distributing / MBP Racing Team returns from the opening round of the 2011 RACE SuperSeries with 5 podium finishes, split between two riders. 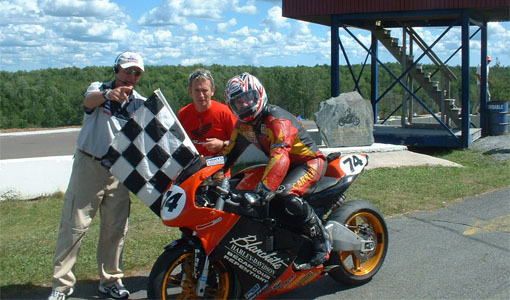 The event was held on May 1 at Shannonville’s Fabi track. 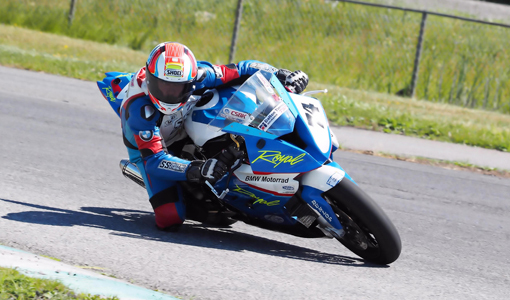 Onboard footage of Royal Distributing / MBP rider Michael Leon of the first 5 laps of the 12 lap Pro Superbike final on May 1st at Shannonville’s Fabi Track during Rd 1 of the 2011 RACE Superseries. 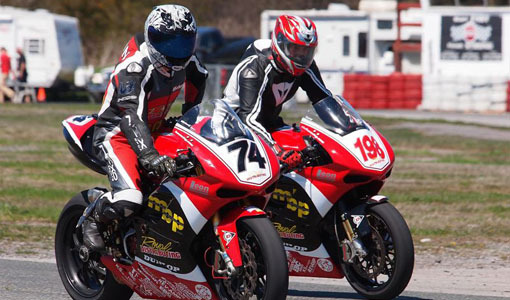 Michael chases Jodie Christie, Frank Trombino and Franklin Dominiguez. 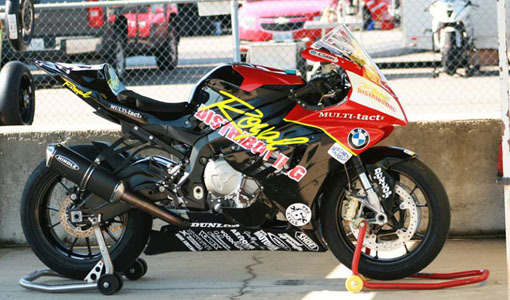 Unfortunately, Franklin crashes, uninjured on lap 5. 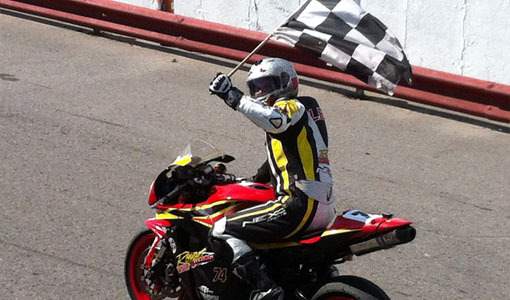 Michael finished in 3rd place.